The evening will feature live introductions to short clips of film, and include an interval with free tea, coffee and elderflower presse: alcoholic and other drinks and snacks available to purchase. Travel back in time for a unique evening of nostalgia. 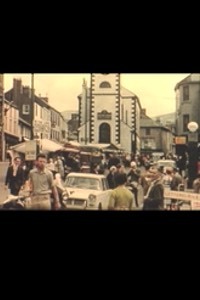 The cumbria film archive will be presenting rare material going back over the decades revealing lakeland and cumbria of yesteryear. For anyone with an interest in the county’s past then this is an evening you won’t want to miss.